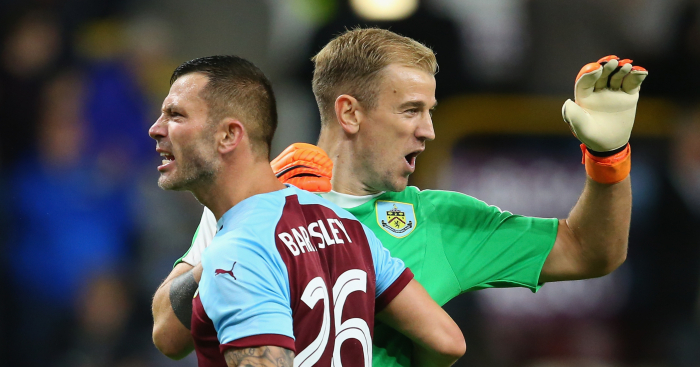 Burnley boss Sean Dyche has praised Joe Hart for rising to his new challenge at Turf Moor. The 75-times capped England goalkeeper ended his 12-year association with Manchester City in August when he joined Burnley on a permanent deal after loan spells at Torino and West Ham in the last two seasons. 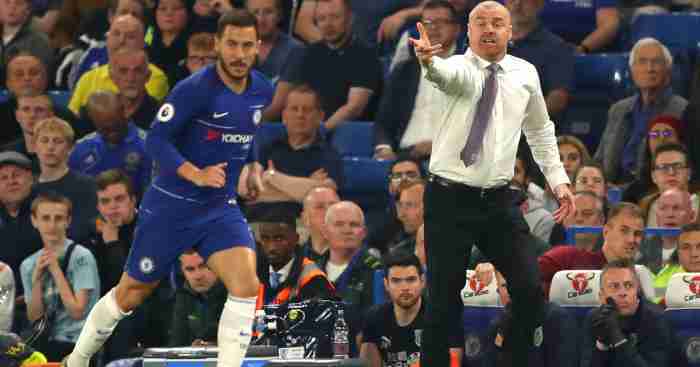 Hart has been a Premier League ever-present since and continued his fine early-season form with a man-of-the-match performance in Burnley’s 2-1 victory at Cardiff on Sunday. 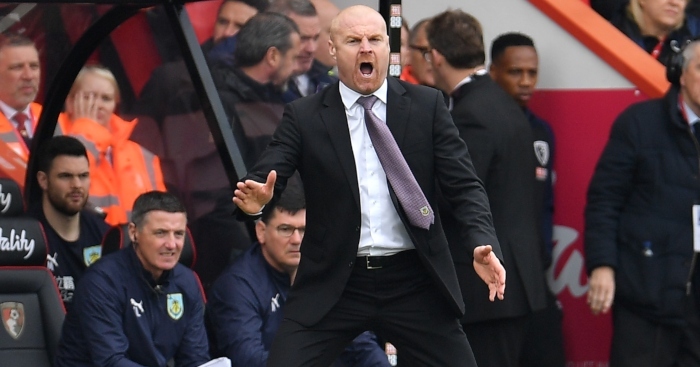 “When I spoke to him coming in he was free to play,” Dyche said. “He had a start with the injuries (to Nick Pope and Tom Heaton) but I told him there was a big demand here with the group of goalkeepers we’ve got. “He’s risen to that, but then he’s a quality goalkeeper. 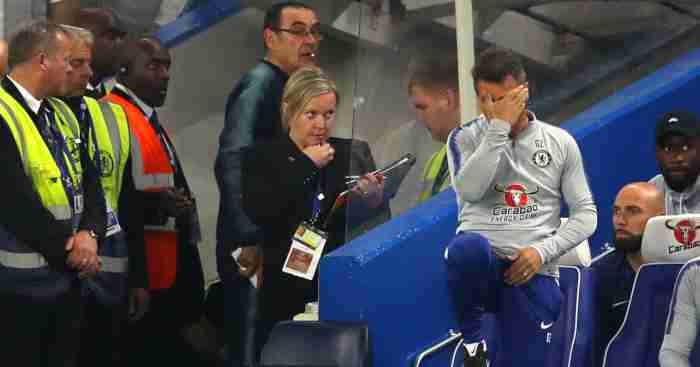 Joe needed a base again, he’s been on loan and it’s a different challenge. “The one thing he didn’t come for was the money, 100 per cent. 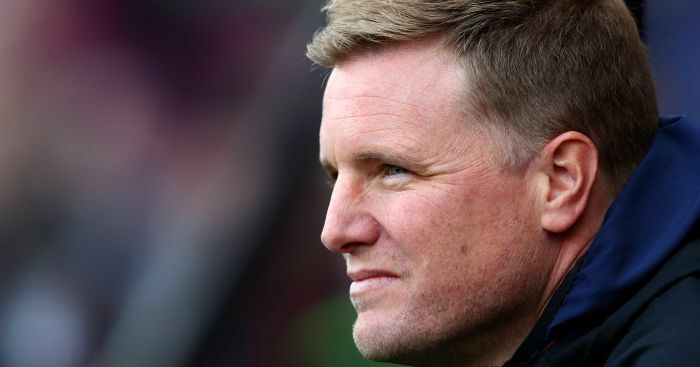 Eddie Howe warned his Bournemouth players they remain at risk of relegation after losing to Burnley. 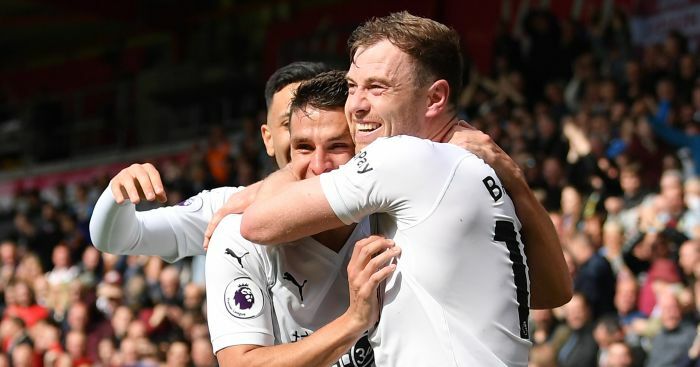 Ashley Barnes scored at both ends as Burnley dragged themselves further away from the relegation zone.